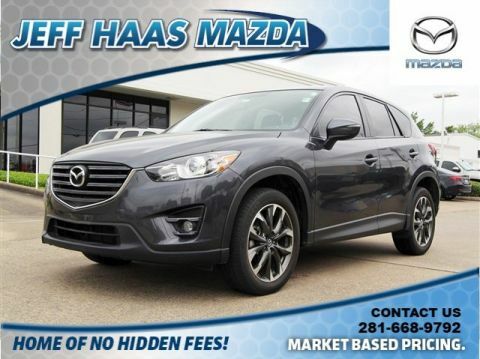 CARFAX 1-Owner, Extra Clean, GREAT MILES 26,582! EPA 33 MPG Hwy/26 MPG City! 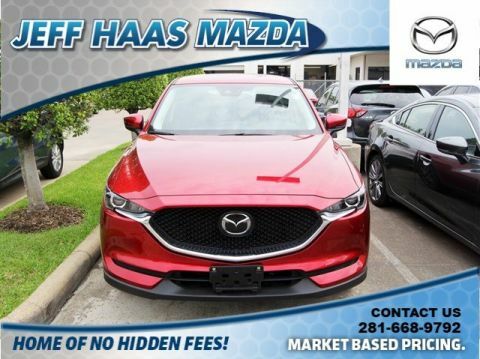 Heated Leather Seats, Navigation, Moonroof, Satellite Radio, iPod/MP3 Input, Onboard Communications System, Aluminum Wheels, Premium Sound System READ MORE! 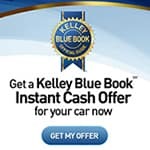 Leather Seats, Sunroof, Heated Driver Seat, Back-Up Camera, Premium Sound System, Satellite Radio, iPod/MP3 Input, Onboard Communications System, Aluminum Wheels, Keyless Start, Dual Zone A/C, Cross-Traffic Alert, Blind Spot Monitor, Heated Seats, Heated Leather Seats. Rear Spoiler, MP3 Player, Privacy Glass, Keyless Entry, Remote Trunk Release. GRAND TOURING TECHNOLOGY PACKAGE Auto Dimming Rearview Mirror w/HomeLink, LED Foglights, Smart City Brake Support System, LED Signature Rear Combination Lights, LED Headlights, Pivoting Adaptive Front Lighting System (AFS), auto leveling and high and low beam, LED Signature Daytime Running Lights, Mazda Navigation System. 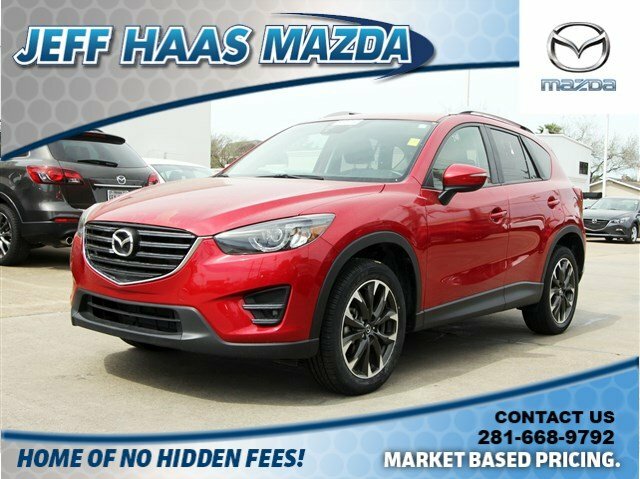 Mazda CX-5 Grand Touring with Soul Red Metallic exterior and Black interior features a 4 Cylinder Engine with 184 HP at 5700 RPM*. Non-Smoker vehicle, Local trade, LOW MILES. Was $21,991. 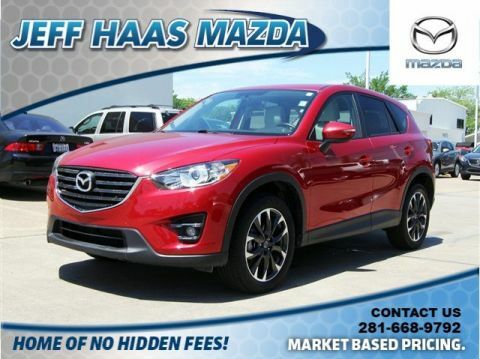 This CX-5 is priced $900 below NADA Retail.